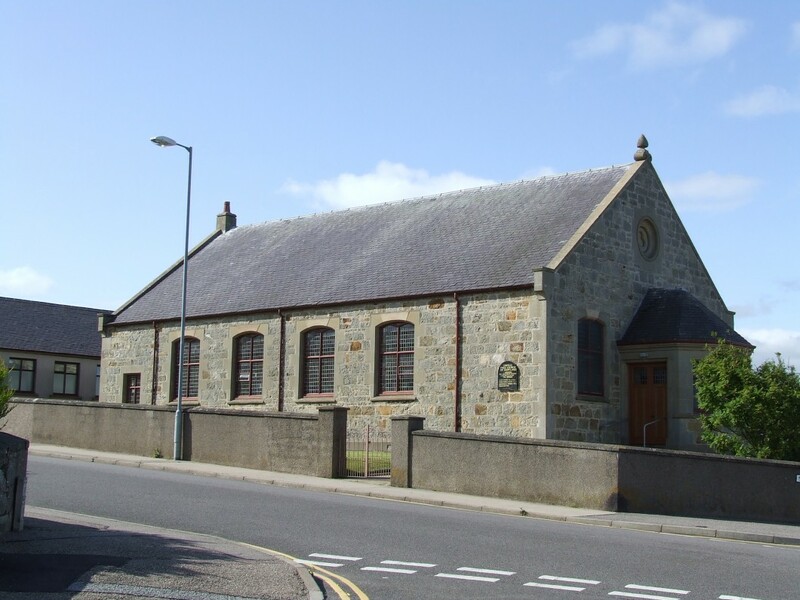 We warmly welcome you to the Lossiemouth United Free Church website. We are a group of people who seek to share the Good News of the Gospel with others and to grow and learn together about the wonderful God whom we love and seek to serve. We would love to see you at our services whether you have never been in a church before, or you are someone just curious with lots of questions or maybe you are a Christian and you are looking for somewhere to worship. Whoever you are we would be delighted to welcome you. Please browse around and get to know who we are, what we believe and what’s going on. For God so loved the world, that he gave his only Son, that whoever believes in him should not perish but have eternal life. John 3:16.